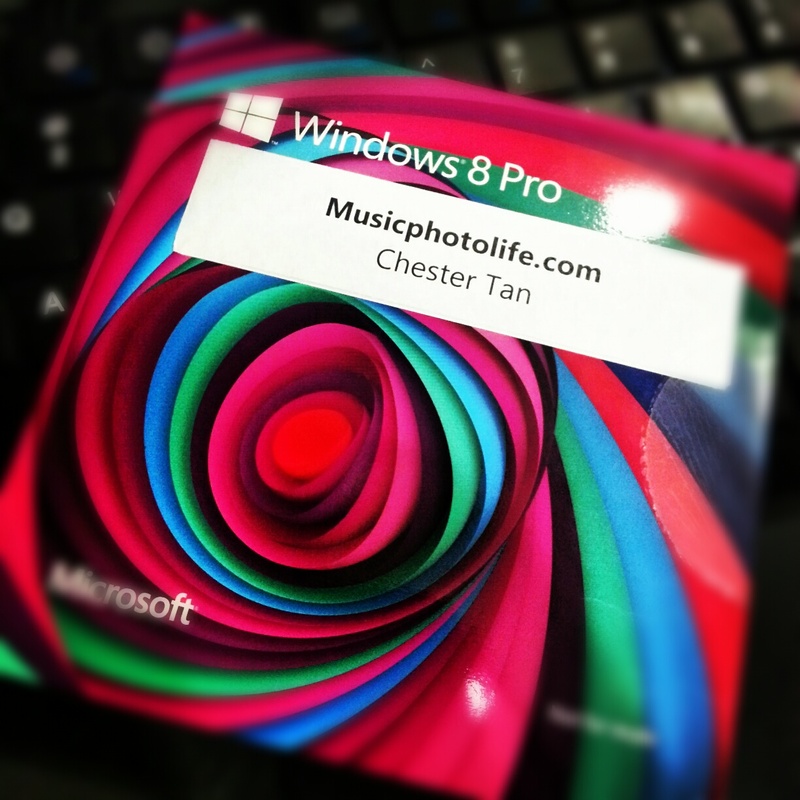 Microsoft Windows 8 has launched since 26 Oct 2012. I am one of the few among my peers who have embraced the new Windows OS. I was so pleased with the initial Windows experience that I actually bought a new laptop to fully enjoy the OS – the Lenovo IdeaPad Yoga 13. Many of you might not be willing to take the plunge with the new interface, and I completely understand. I myself am still sticking with Windows 7 on my desktop, decided against upgrading to Windows 8. My main concern is driver compatibility with legacy hardware and software. In addition, you get a better Windows 8 experience with touchscreen-enabled devices. What do I like about the Windows 8? Users are all too familiar with the desktop, and Windows 8 has it intact – except for the Start menu which I will share more later. You will find the same Taskbar, the Control Panel apps, the Maintenance tools. On top of that, the File Explorer is redesigned to be touch friendly with similar horizontal menu layout as MS Office. When copying files, you now can see a transfer speed graph and the ability to pause a transfer. I also love the new Task Manager layout that presents a whole lot more system information in a much more GUI-friendly manner. 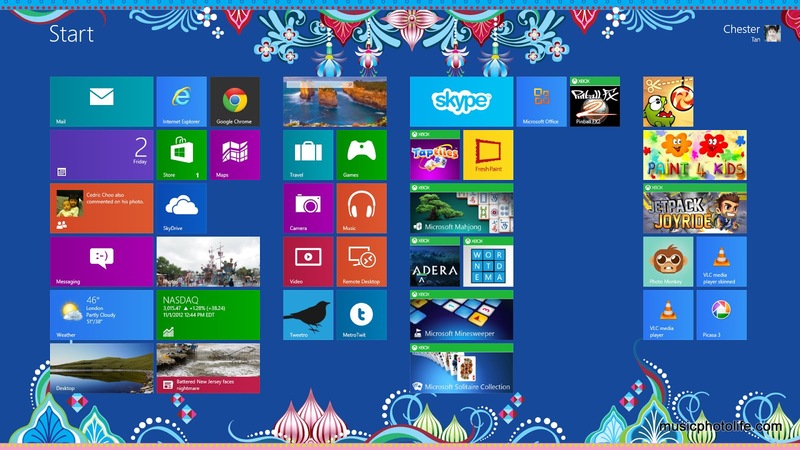 Besides the desktop, Windows 8 comes with a new interface previously known as “Metro”. Named Modern UI, it is optimised for touch interaction and runs as if it’s another operating system. This is the one that scares most of the consumers off, especially when the Start screen replaces the Start menu from the desktop. My view? I consider this a bonus interface of Windows 8, a secondary benefit for my use. The Modern UI comes with its own set of rules and behaviour which takes some getting used to. Modern-style apps can only be downloaded and installed from the Windows Store. The apps run on full-screen unlike desktop apps. There are new touch gestures to interact with these apps. There are new setting screens to manage the customisation of the Modern UI. Yet, for some advanced customisation options, the system will still load up the desktop-style Control Panel for you to make changes. Just like the Windows Phone, some of the app tiles provide live feeds and notification counters. Some apps are designed specially to be able to run on both desktop mode and Modern UI mode, apps like IE10 and Google Chrome. Most others do not have such feature for now, so you have to install different versions, for instance, Skydrive and Dropbox. To add to the confusion, both versions of the same app could have vastly different feature sets and look, but these are software design issues. In my opinion, having the ability to run the same app on different interfaces opens up greater software design possibilities. Microsoft has demonstrated this with their settings management, I can use the Modern UI to access some settings, and system redirects me to the desktop UI for more advanced settings, seamlessly. Instead of consuming content like photos, music and video on the traditional desktop apps, you can now do so on the sleek Modern UI. You can also access your Mail, Messaging, Calendar quickly in a simple and effective GUI. You might even find apps that you are so familiar with on your mobile and tablet devices, apps like news aggregator Pulse News, local publication The Straits Times. 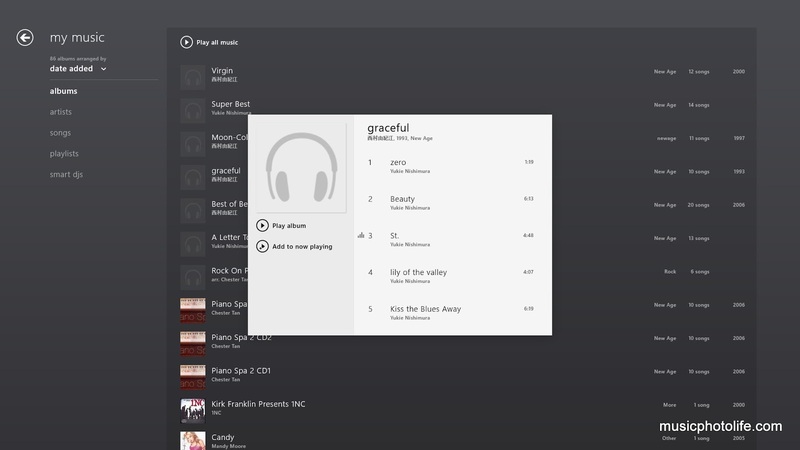 Apps with layouts that you like on tablets can now be accessed on Windows 8. And what about games? Angry Birds, Jetpack Joyride, Air Hockey are available for free. With Windows 8, I can use my device as a workhorse, as a content browser, as an entertainment console. And if you are still sore about the fact that the Start menu is gone, fret not. There are third-party apps that you can install to bring it back! Read on further and I will reveal more details. Windows 8 is very cloud-friendly, taking a leaf off the competitors. 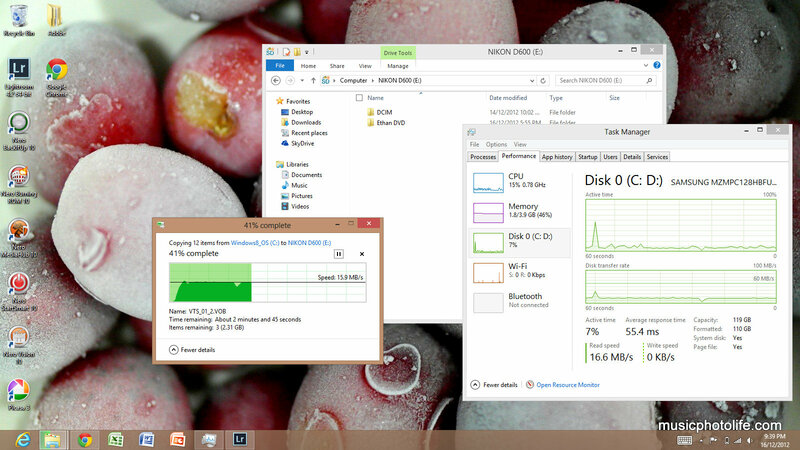 It is so easy to synchronise my PC settings across different Windows 8 and RT devices. This really helps me when doing gadget reviews on Windows 8 or RT devices. Once I create a user profile using my online Windows account credentials, I get back all my settings, my Start screen theme, my desktop wallpaper, my accounts I connected to like Gmail, Facebook, Flickr. My emails appear on the Mail app, my calendar gets sync too, my online photo albums starts to appear. There is no need to set up all over again. Although the apps are not automatically reinstalled, it is easy to reinstall them as the Windows Store keeps track of all your Modern UI apps (not the desktop ones) installed on various devices. This allows me to pick the apps I want to install, and certainly a good way to keep track the apps I have tried previously. If you choose not to create an online, you can still create a local user profile, but you need an online account to download Windows Store apps. The adoption of Windows 8 also made me try for the first time, Outlook.com and online Skydrive web portals, and I must say I quite like it. The web UI is consistent with the Windows 8 Modern UI look and feel. You can even use the same keyboard and mouse controls to navigate the content, like right-click for context menu, drag-and-drop to move content to another folder, backspace to move up to the parent folder. Browsing photos are speedy: just click the thumbnail image to view with EXIF details, click again for a full-screen view, use keypad to browse other images, and hit Esc to go back to thumbnails view. On Outlook.com, I am amazed that you can easily change your email address, although that would mean your previous contacts would not be able to reach you on your previous email address. I also like the ability to create email aliases, that are effectively forwarding email addresses, so that you can own multiple email addresses without having to create multiple email accounts that you do not really need. These positive experiences on the apps certainly entice me to consider migrating my Dropbox and Gmail over. After enjoying the touch experience on tablets and smartphones, PC users can finally interact with the machines with touch. For years, I have been trying to find ways to make my tablets work and perform like a productive desktop. 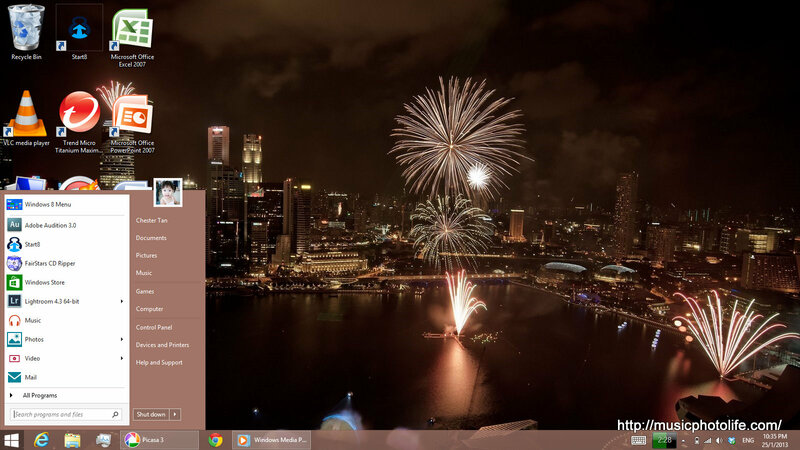 Windows 8 makes it possible without compromises. Open your massive Excel spreadsheets or your heavy-content Word documents, conduct Powerpoint presentations by touch, run your favourite browser without compromises. In months to come, software companies will update their apps to fully support multi-touch engagements. Hardware companies have also been pushing their limits of innovation to deliver unique solutions. The ASUS Transformer is certainly an inspiration to many. With Windows 8 – and the numerous manufactuers’ innovative designs – I can truly attain uncompromised productivity from a lightweight touch device. The absence of Start Menu is undoubtedly the one feature that made most people dislike Windows 8 instantly. What they should learn is that you can actually access your programs way much faster in Windows 8: on the Start screen, just type the program name and the search results appear instantaneously. If you prefer to view the entire list, there is the “All Apps” view. And if you have some favourite apps that you need to be seen, then add as a tile, and make it a big one. You can group your tiles and name it. I do admit that as the list of apps grow, the tiles might get too many. If that happens, you can still fall back on the good old desktop to display your shortcut icons. If nothing can convince you to want the Start Menu back, here’s a solution that cost you US$4.99: Start8 by Stardock. This life-saving app brings back the Start menu, the Program menu folders, and all the familiar shortcut items. Lots of customisation for you to play around, you can even make the Start Menu display a smaller pop-up version of the Start screen. Download it for a 30-day trial and you will love it. Before you give up on Windows 8, install this. Like most people, my initial thought about Windows 8 and the new Modern UI is “What for? I don’t need a new UI, I don’t want to learn a new UI, and I don’t quite like it as much.” But the Modern UI is the interface to make your Windows 8 work like a gorgeous tablet. It’s a fact that Windows 8 is re-designed to cater to touch-based devices. Windows 8 changes the way we interact with the OS, discarding some features we are familiar with over the decades. Even so, there is no reason not to embrace the changes, especially when the trend is moving towards touch-based operating systems. Microsoft may not have gotten it completely right the first time, but it is a right step and I am looking forward to official enhancements and third party solutions. If you are concerned about using Windows 8 on non-touch devices, there are mouse devices the support Windows 8 touch gestures, like the new Logitech mice I reviewed recently. Maybe after a few months when you are really comfortable with Windows 8, you can consider buying a touchscreen laptop or tablet hybrid. PC trade shows occur every quarter in Singapore with superb bargains. It’s always easy to criticise, to reject new ideas, to resist change. But in my opinion, Windows 8 is a change that I am willing to adapt to, for the era of mobile touch computing is already here. Microsoft has created this new OS platform, now it’s up to innovative developers like Stardock to create software to improve user experiences.